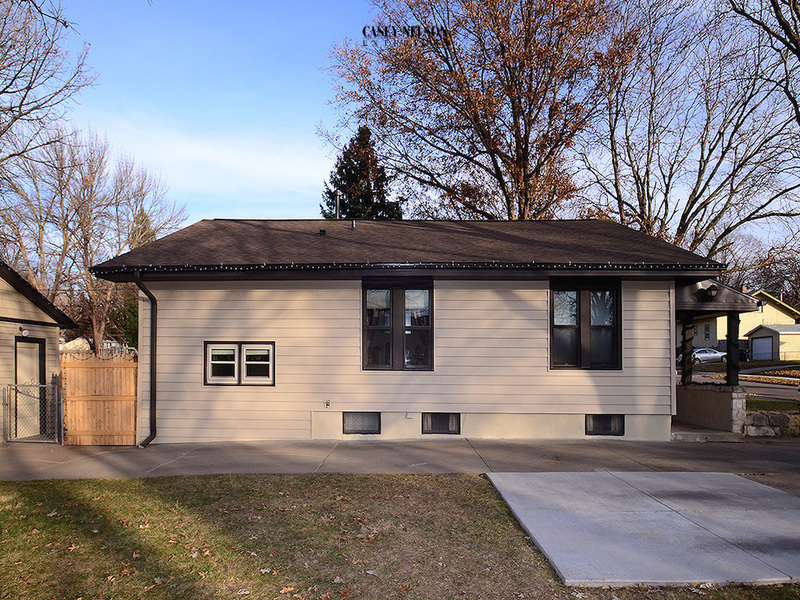 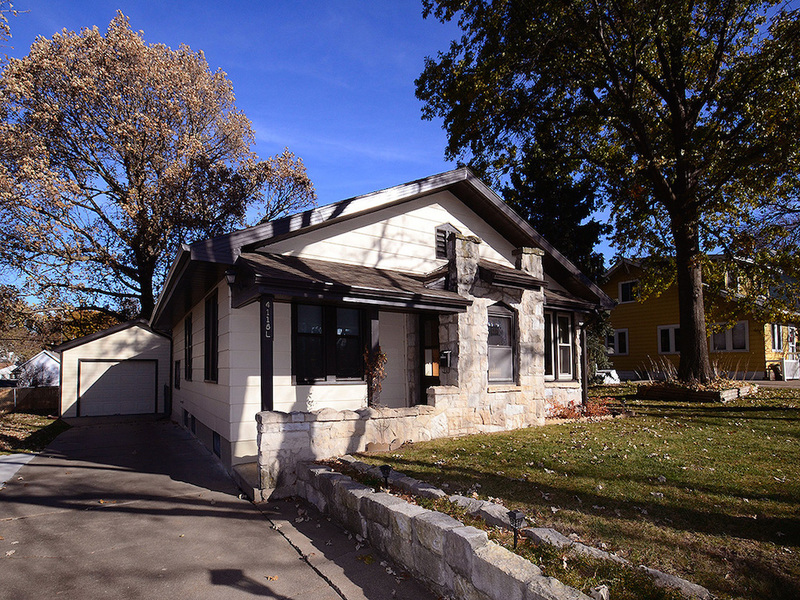 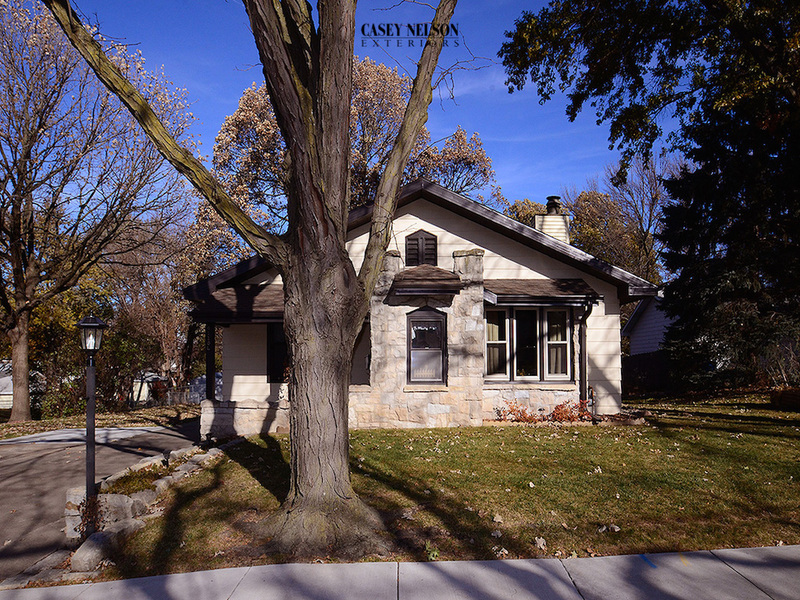 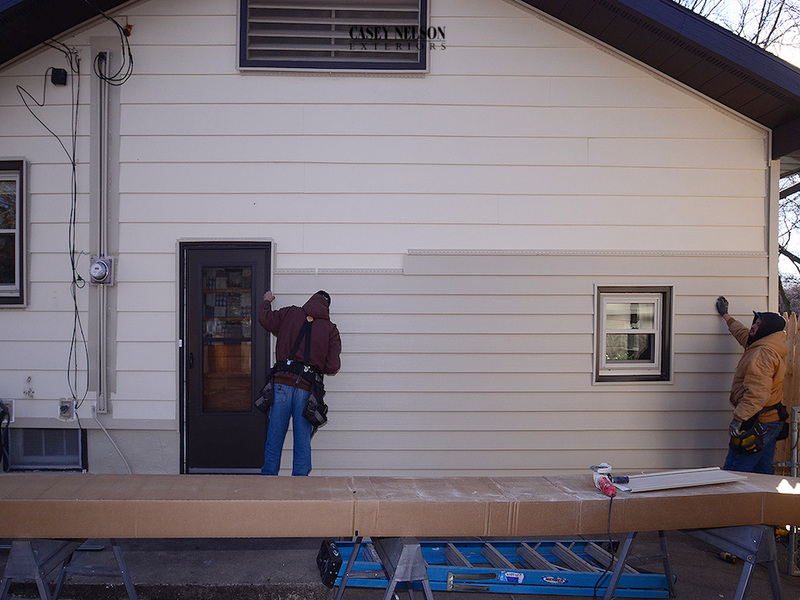 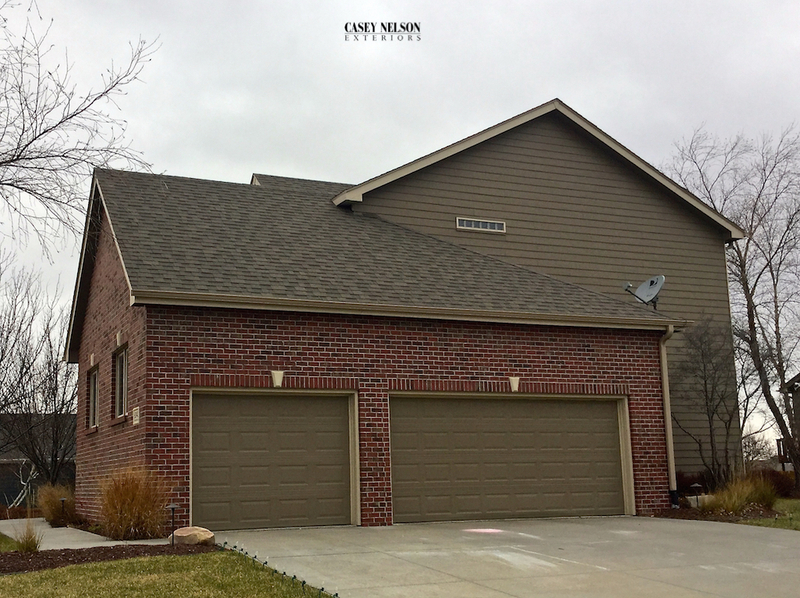 These homeowners selected Malarkey’s Shingle in Weathered Wood. 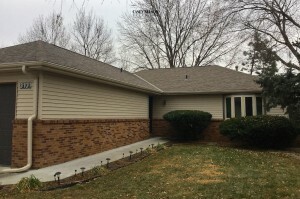 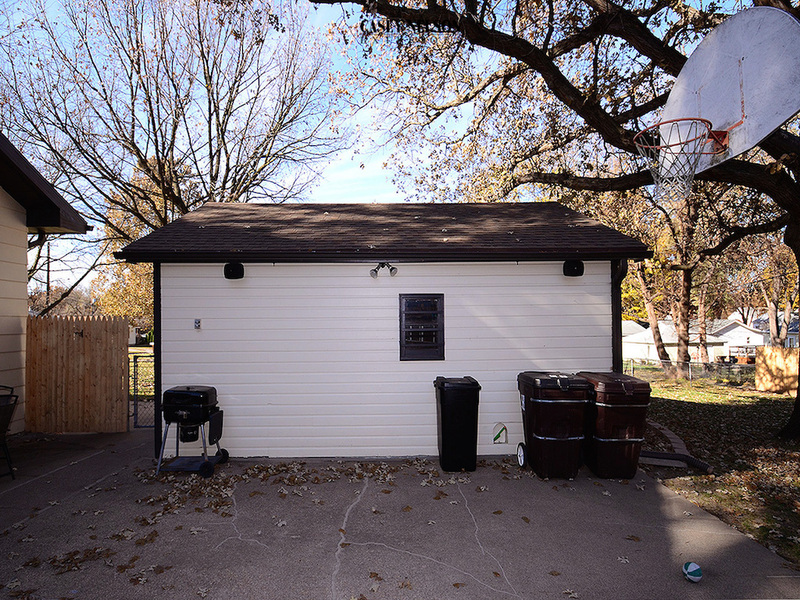 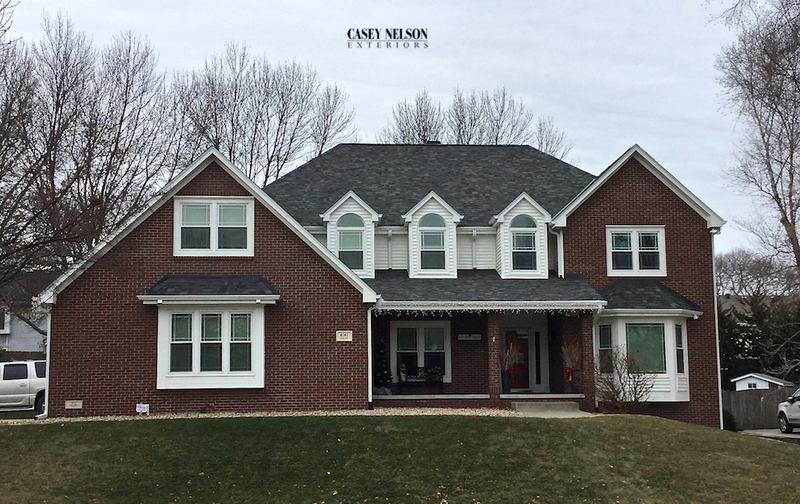 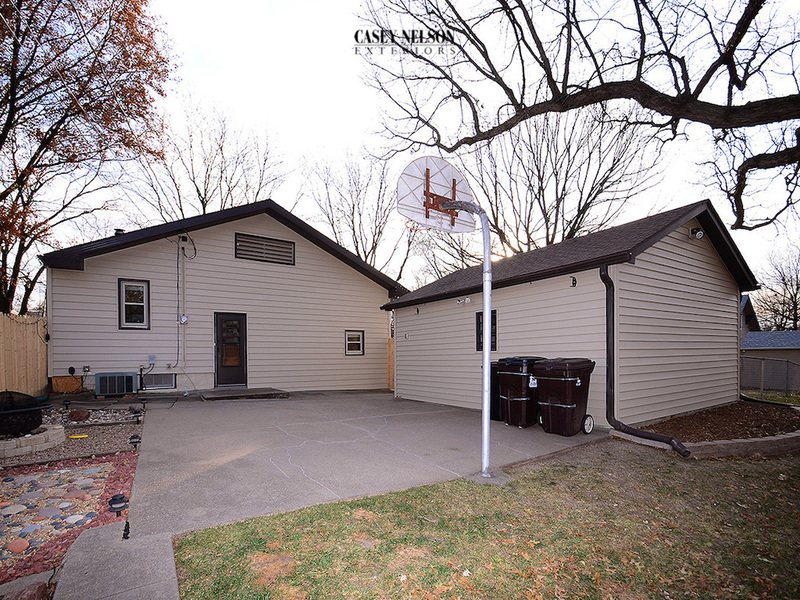 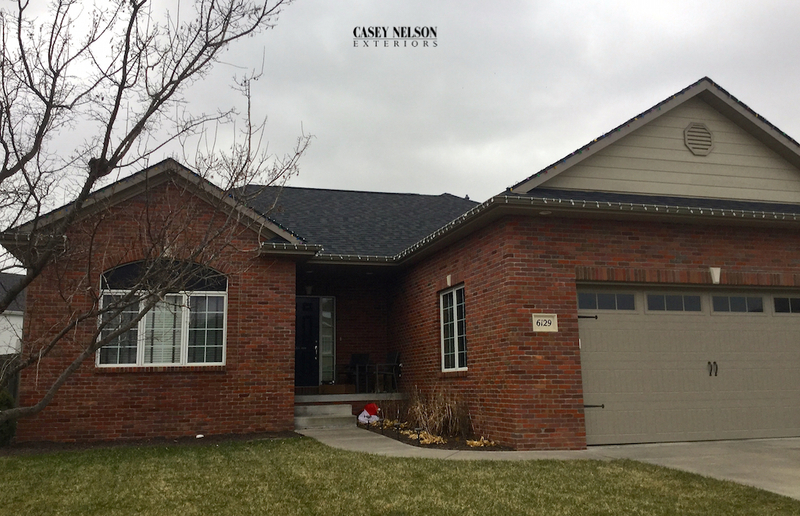 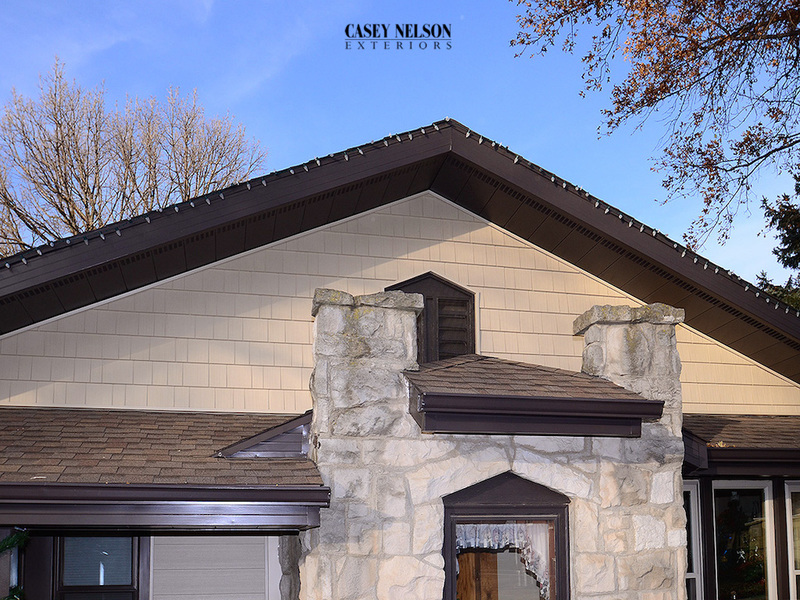 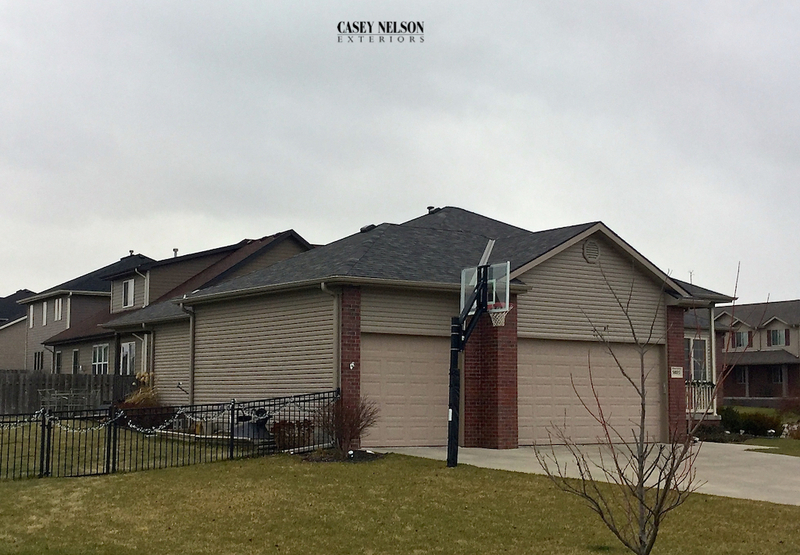 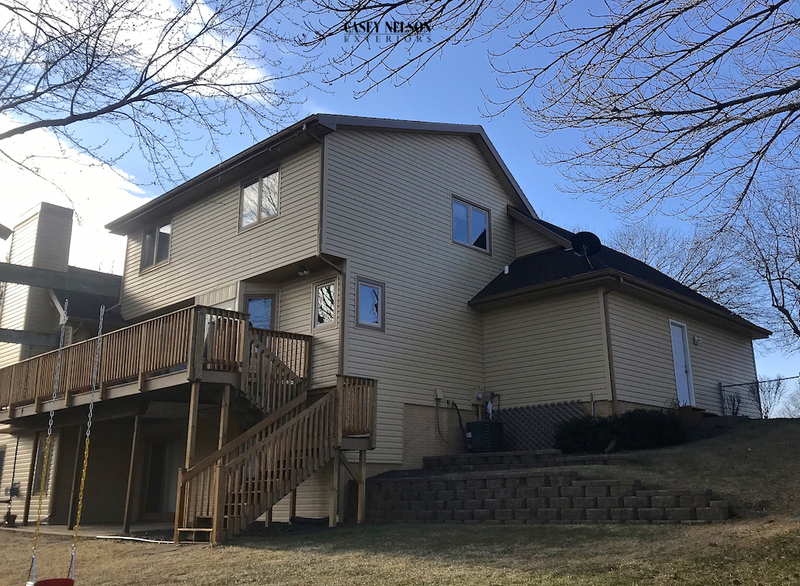 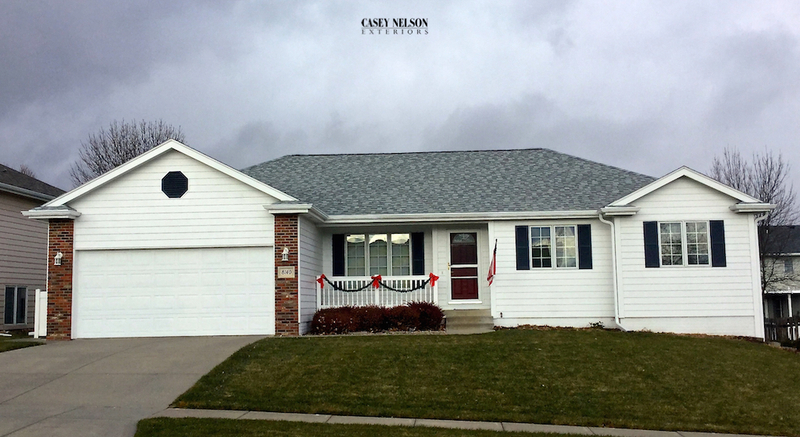 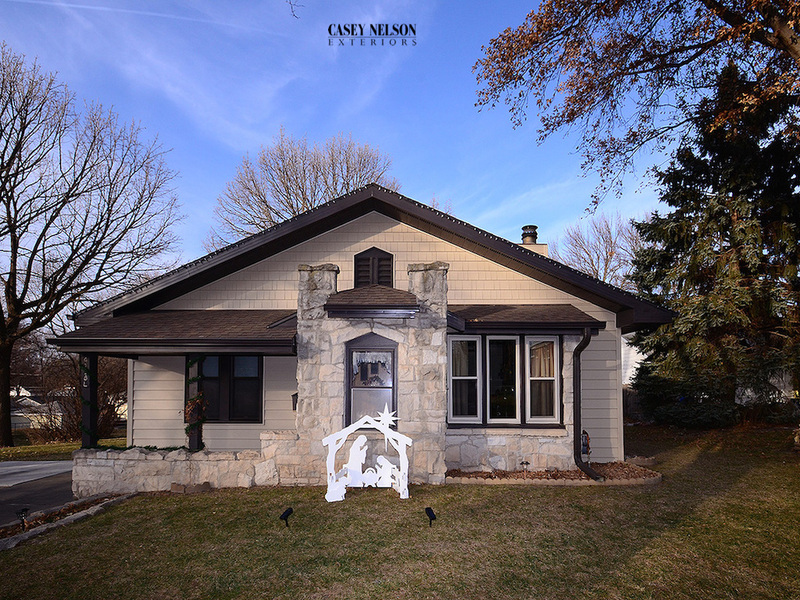 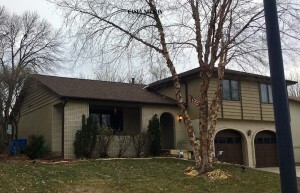 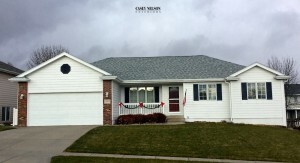 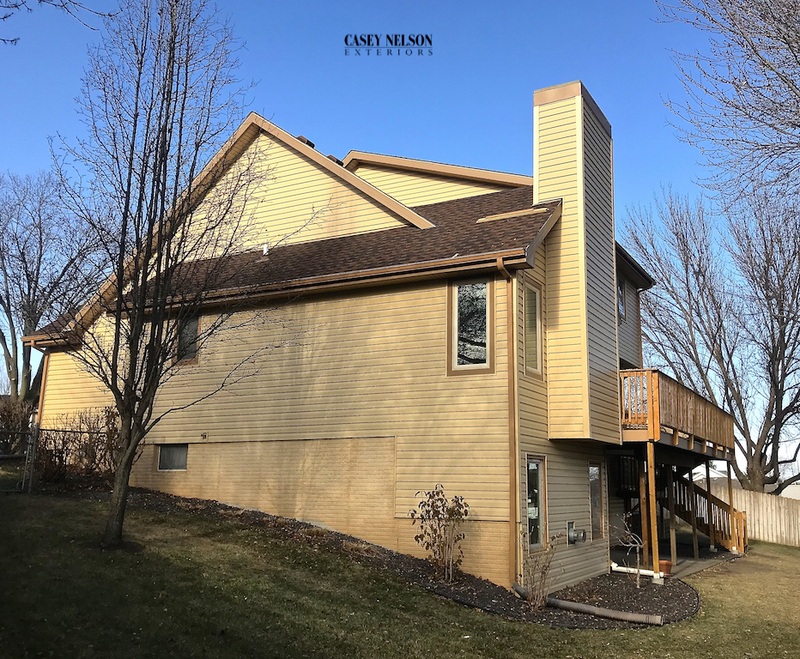 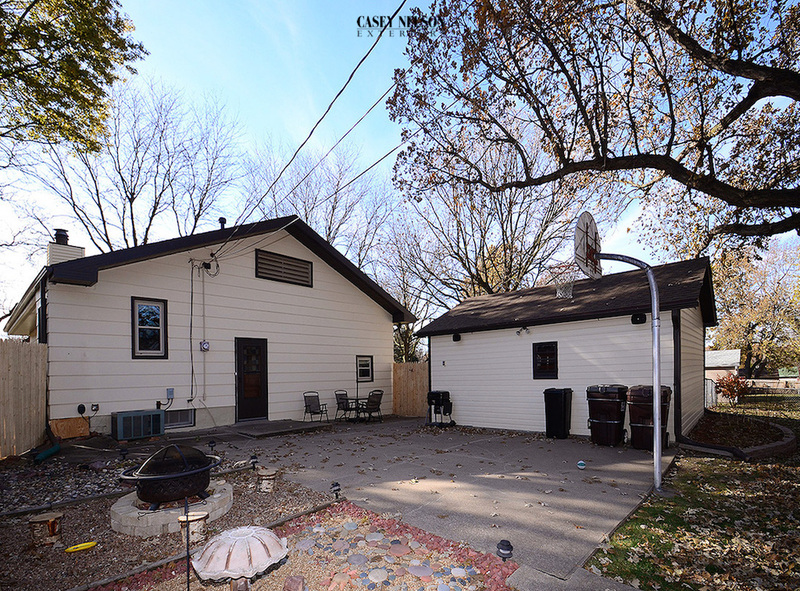 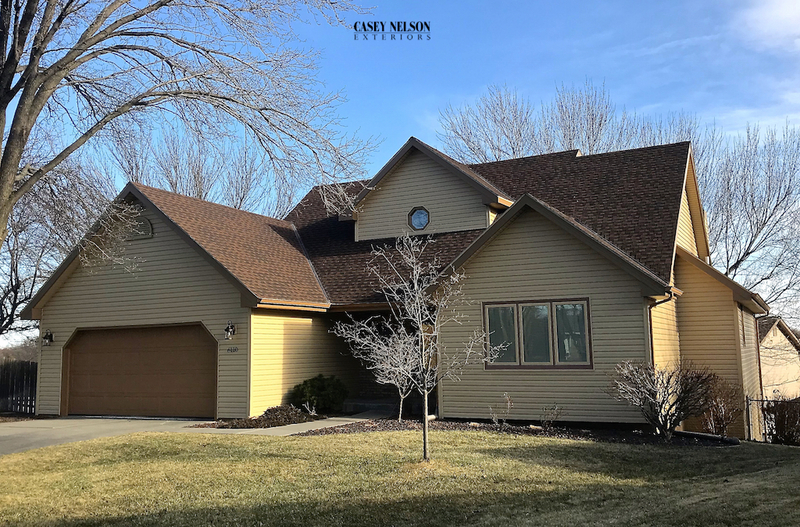 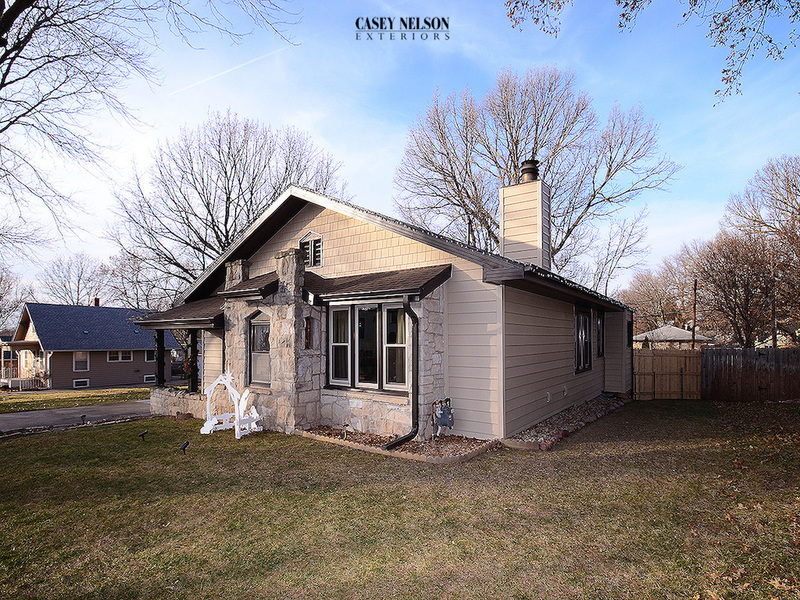 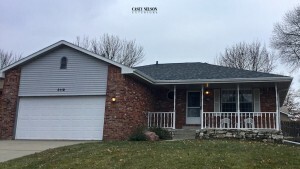 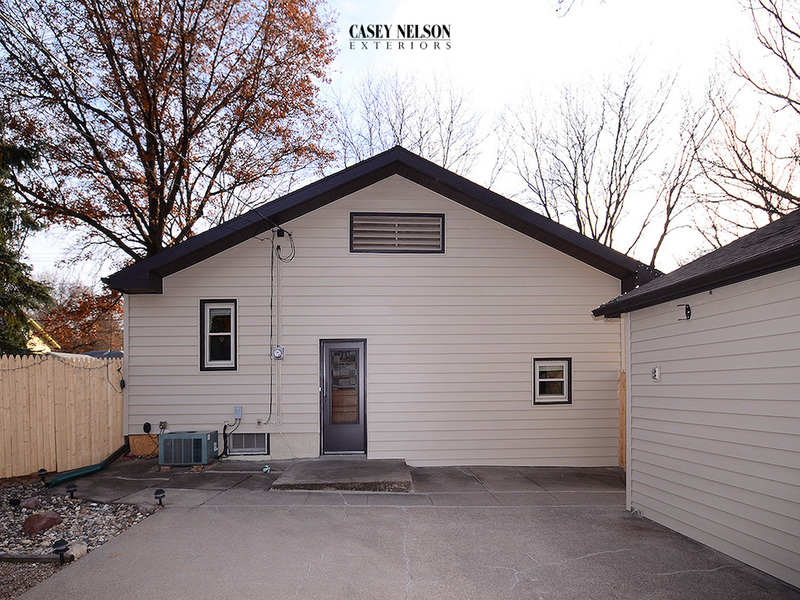 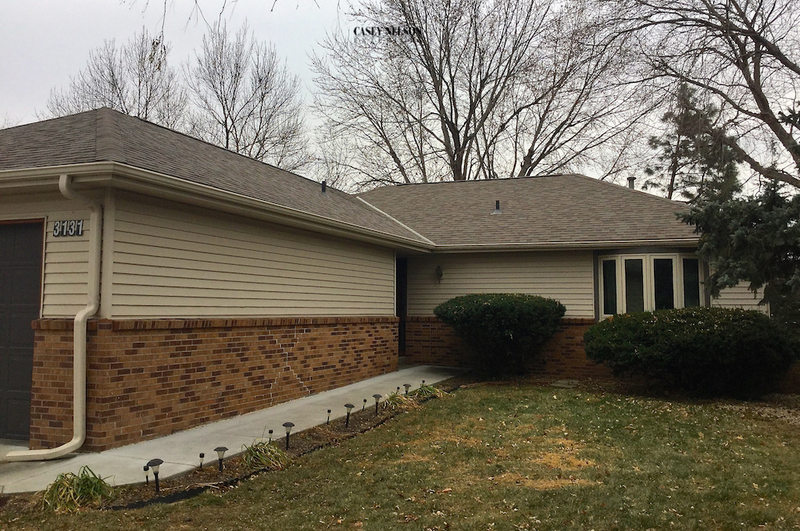 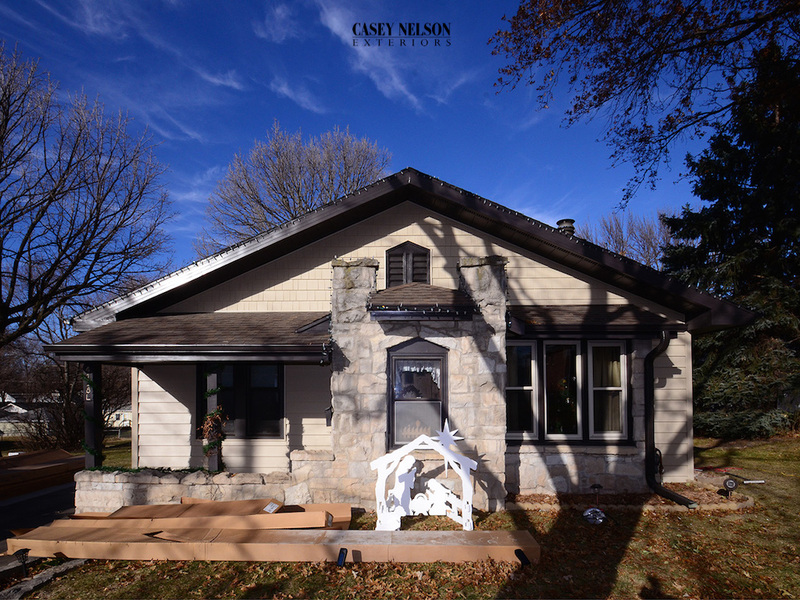 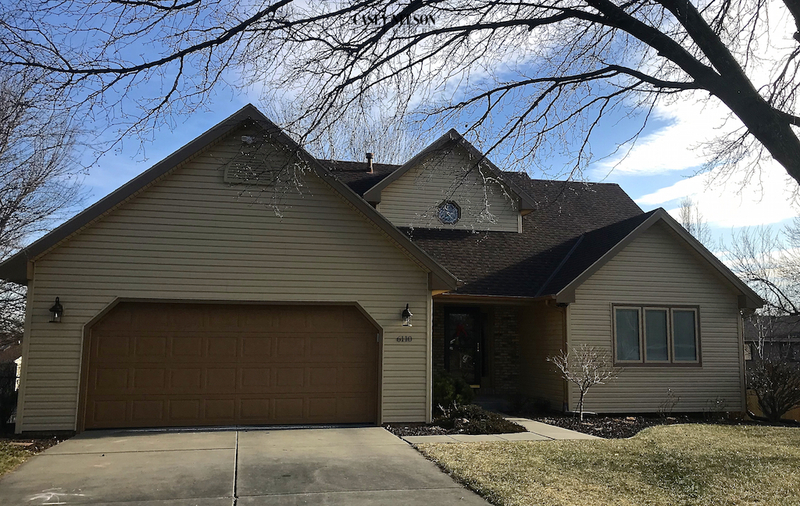 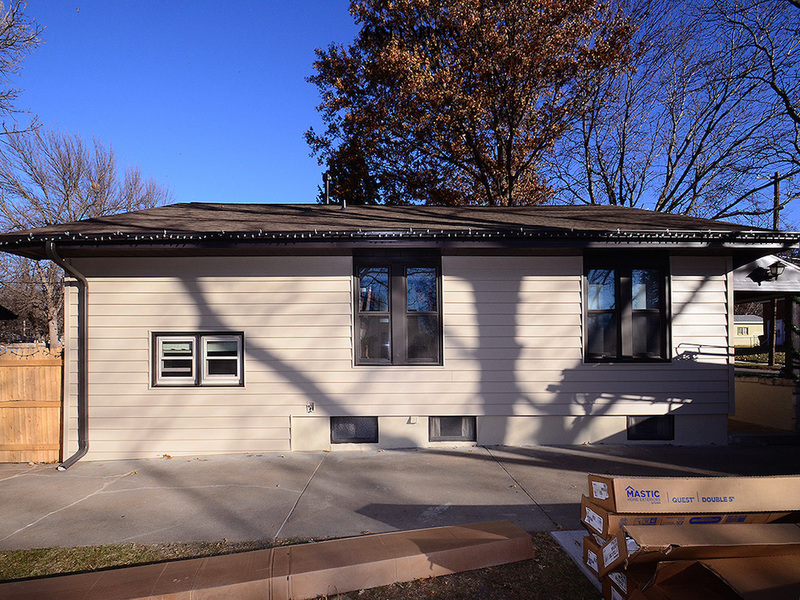 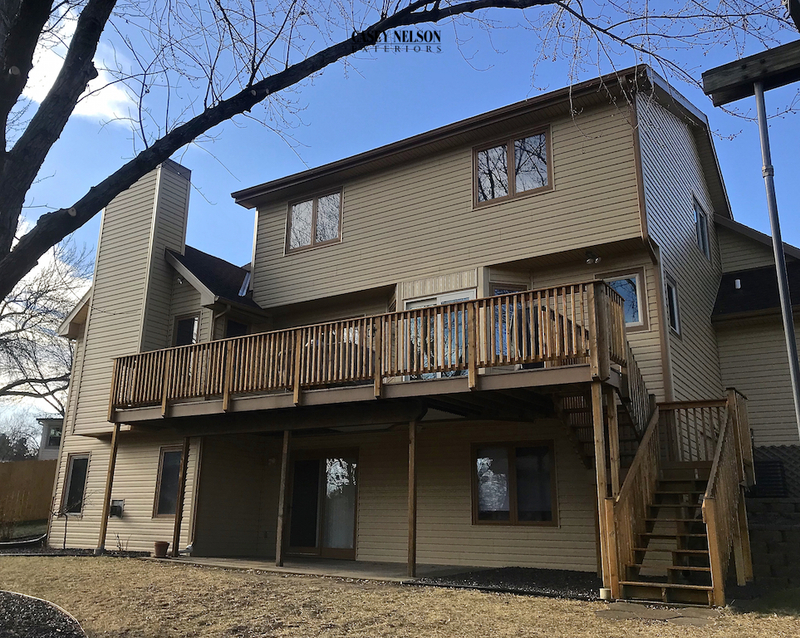 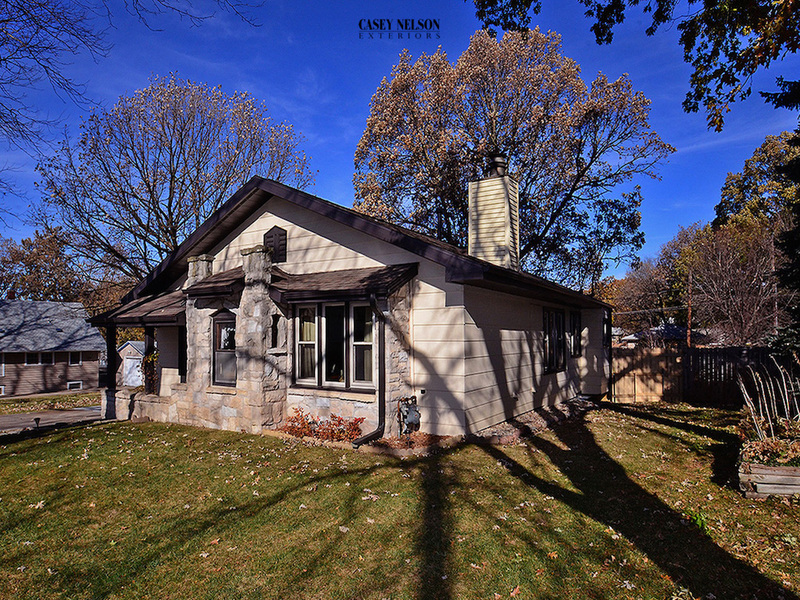 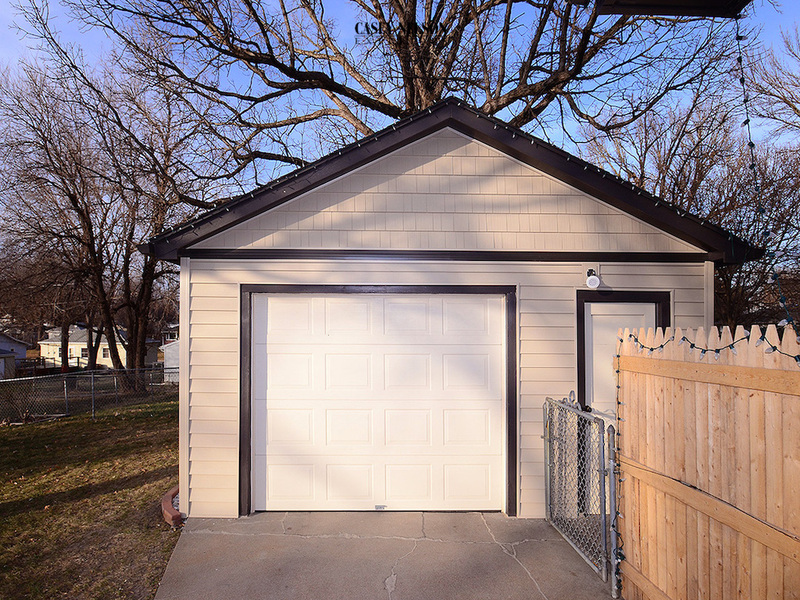 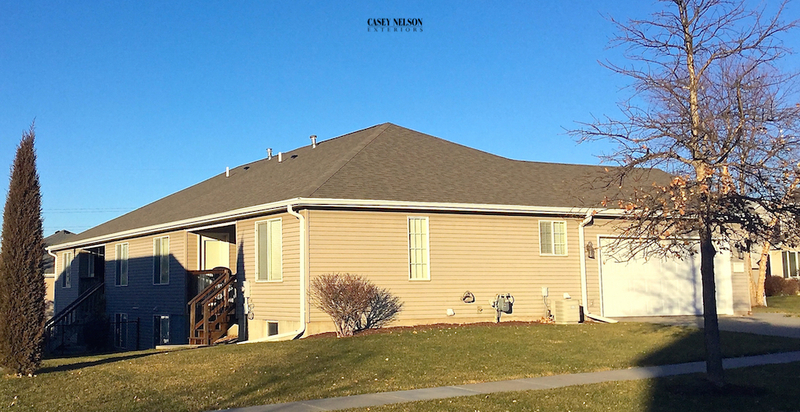 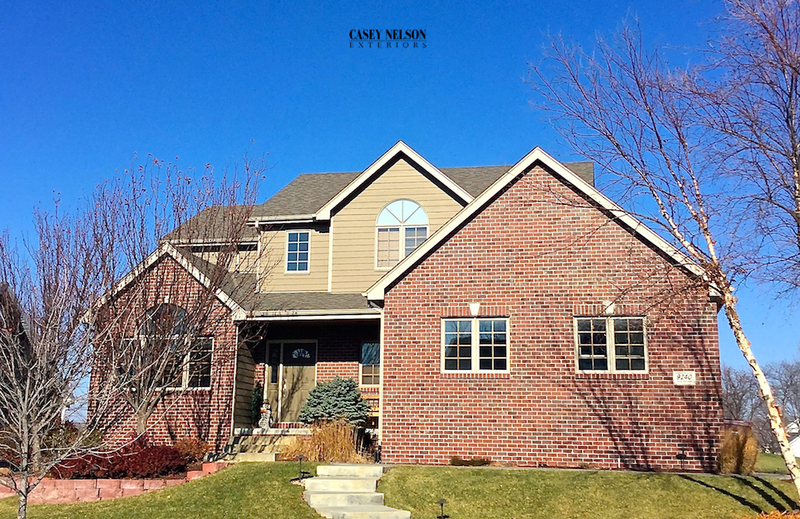 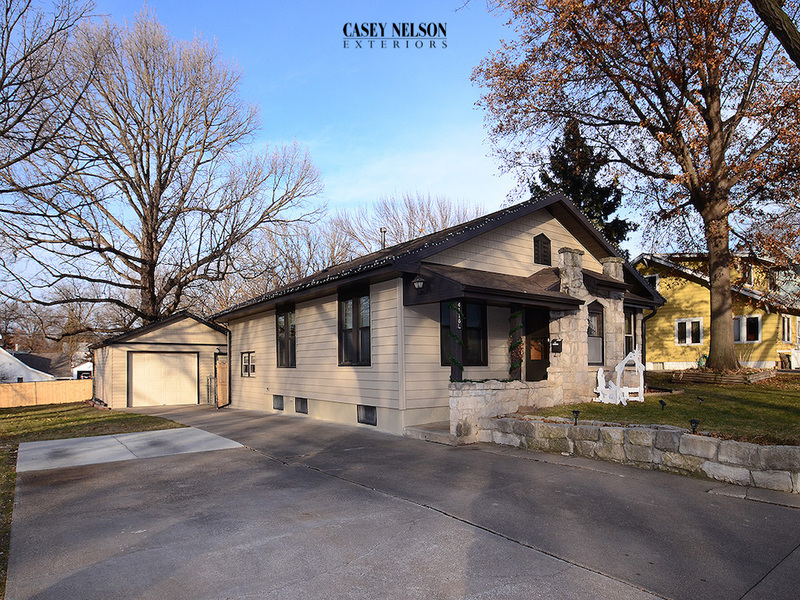 This entry was posted in Roofing and tagged Roofing Contractor Lincoln NE, Roofing Contractor Omaha NE, Roofing Lincoln NE, Roofing Omaha Lincoln Area, Roofing Omaha NE on December 14, 2017 by Casey Nelson Exteriors. 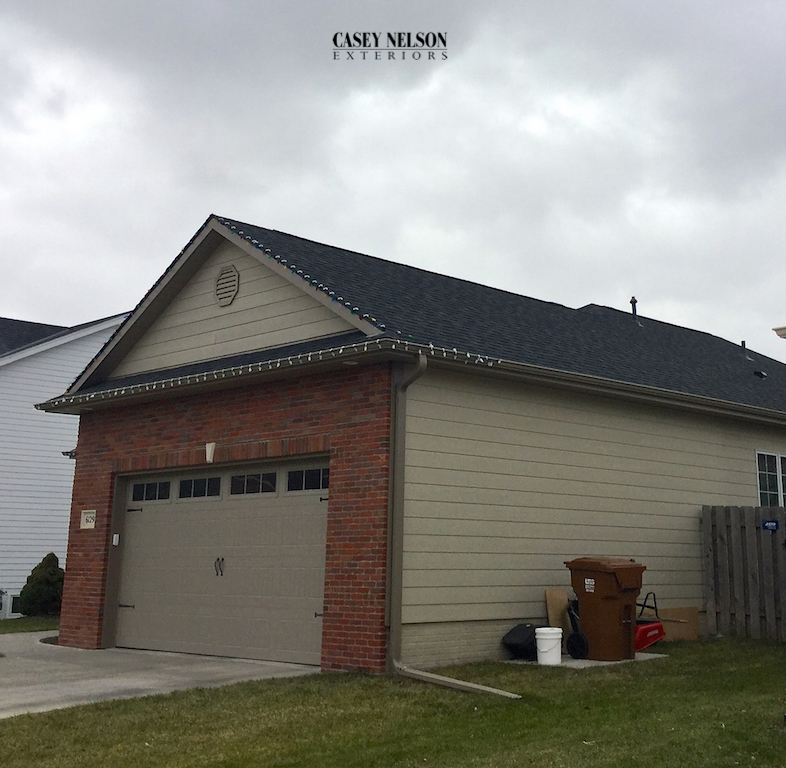 Malarkey Vista™ is an architectural shingle line fortified with sustainable Nexgen™ polymer modified asphalt technology for enhanced granule adhesion and extreme weather protection. 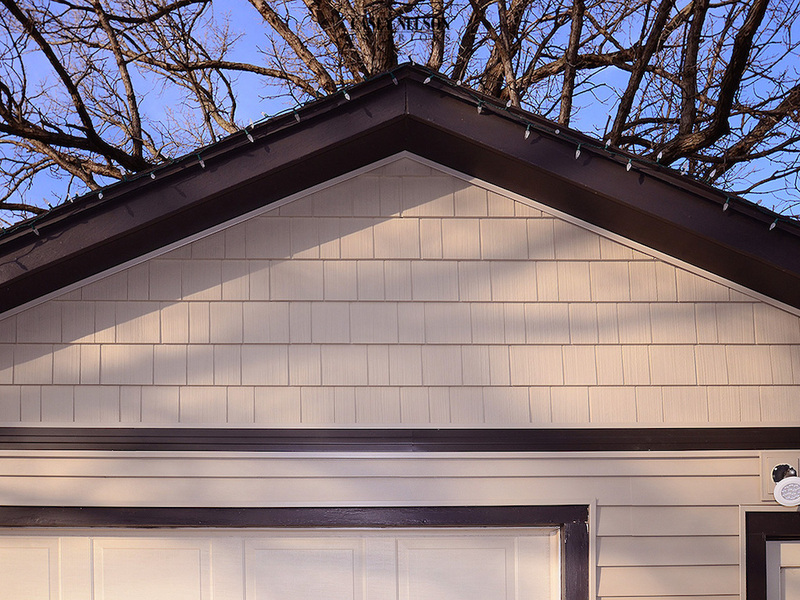 The Vista shingle includes a Class 3 impact resistance shingle as well. 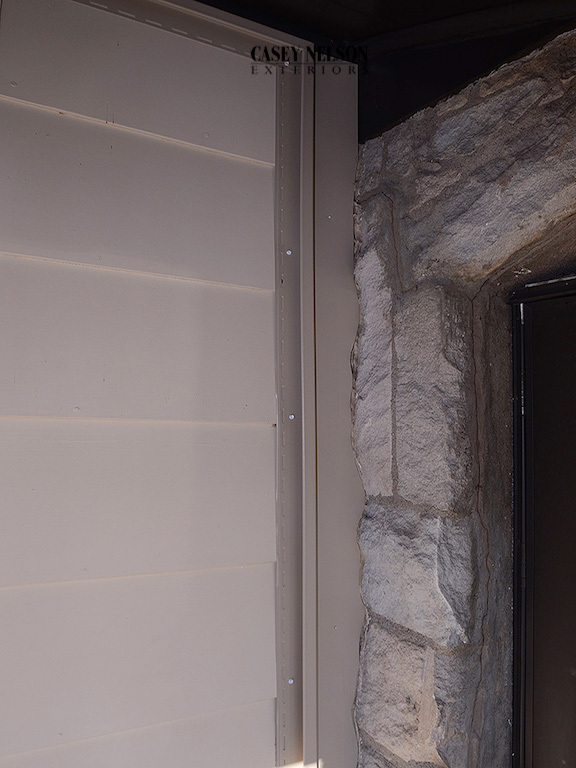 This product line offers optional security against algae staining. 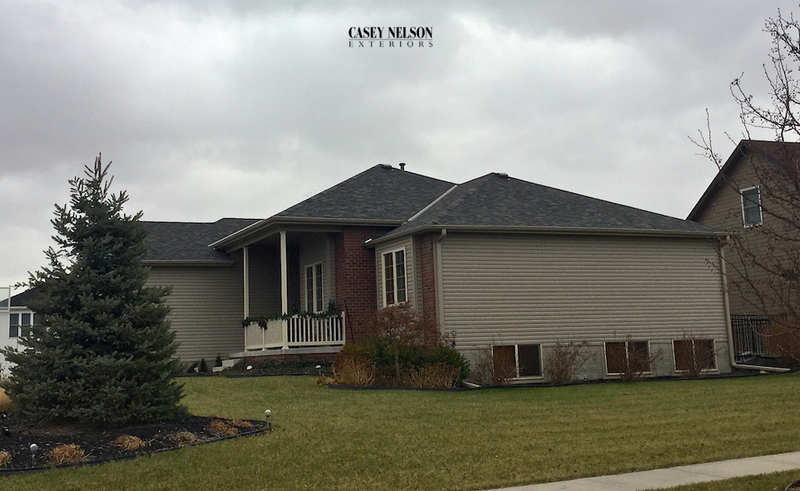 These two beautiful homes used Malarkey’s Vista Shingle in Storm Grey.